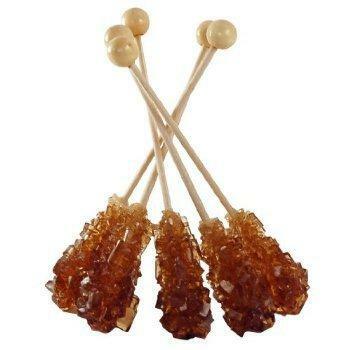 Crystal Brown Sugar encrusted on wooden sticks - an elegant alternative to ordinary table sugar. 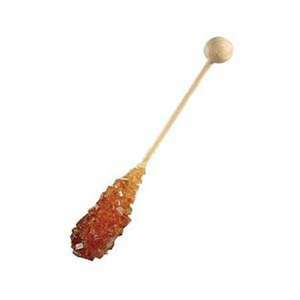 Imported directly from America these wonderful amber crystal sugar sticks are fantastic for stirring into your coffees, teas or even cocktails. These are the true coffee connoisseur fashion statement. 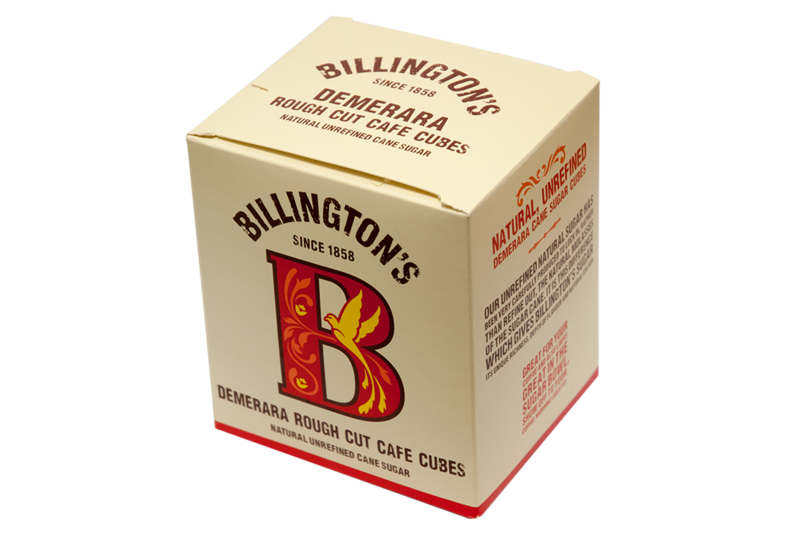 Turn every coffee you serve to your family, friends or customers into a memorable, fun experience that everyone will be talking about. 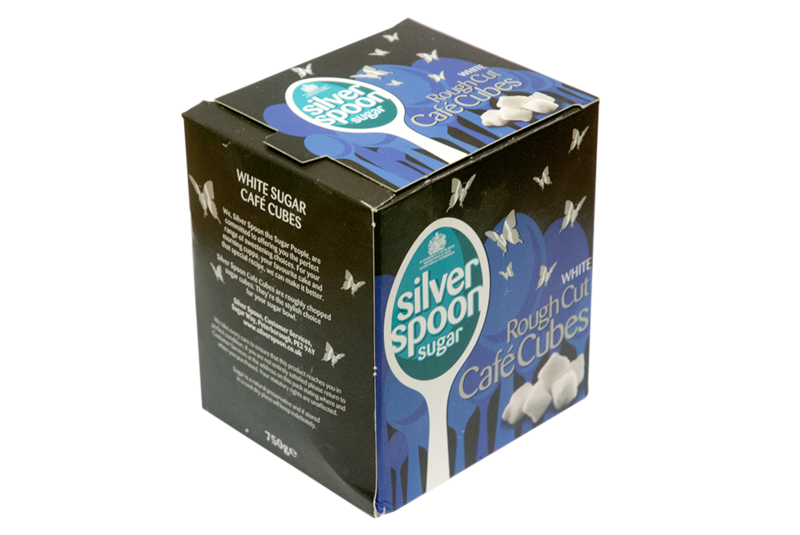 Repeated crystallization makes these the purest, most natural form of sugar available, delicious!